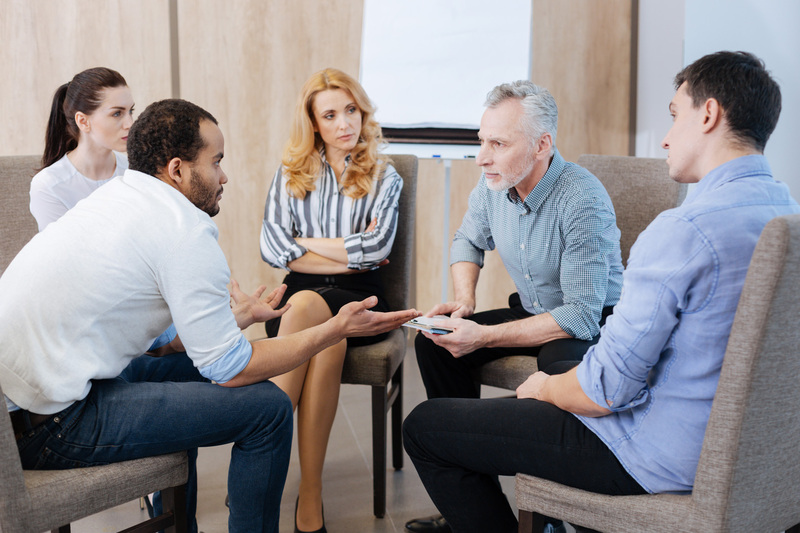 Collaborative Practice is an alternative dispute resolution process which provides you with specially trained team of Collaborative lawyers, mental health and financial professionals to educate, support and guide you in reaching balanced, respectful and lasting agreements. Collaborative Practice offers you a safe and dignified environment to reduce the conflict and minimize its impact on you, your children, your family and your life. It is a process in which the parties and professional team agree to not go to court to resolve the dispute. Negotiations are done roundtable with the support of the professional team. This is a good alternative to couples that do not want to litigate but perhaps are not amicable or resolved enough to mediate. Melissa does offer a free 30-minute consultation on “process options” available for resolving various disputes. A coach on a collaborative team is a divorce professional with a background in mental health. The coach specializes in facilitating effective communication and assists in the redesign of the family system. A collaborative coach can help the parties navigate the emotions that come along with family transitions. In addition, they will help you and your spouse recognize, negotiate and communicate your concerns during the divorce process. The Collaborative Coach will guide the parties and team in a manner that keeps everyone centered on the family’s goals and interests. A child specialist is a trained practitioner who specializes in child development and the effects of parental conflict on children. This service brings forth the “voice” of the child, which can be lost when there is conflict amongst the adults. The practitioner will meet with children as a sibling unit as well as offer the opportunity to meet with each child 1:1. This practitioner then provides feedback and guidance to the parental unit on how their children are experiencing the family system. The child specialist will also assess for any organic or high need issues that would indicate a referral for ongoing outpatient therapy. This service is also utilized for adult children involved in family conflict. Understanding how children of all ages perceive breakdown within their family can often serve to neutralize the adult conflict and move parties toward resolution. Child Specialist Services are also available for parties utilizing mediation to reach an agreement.